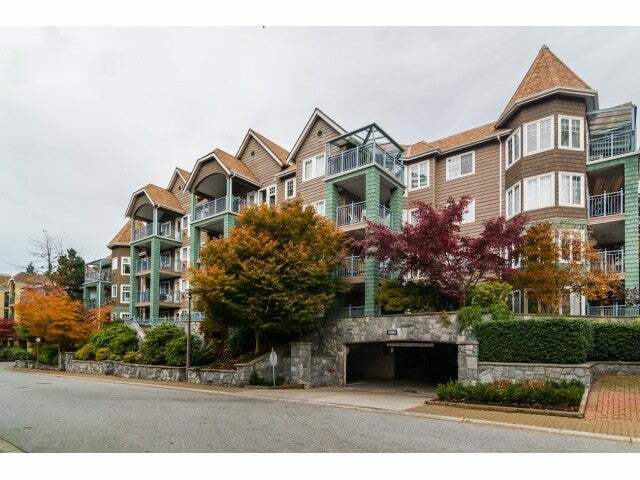 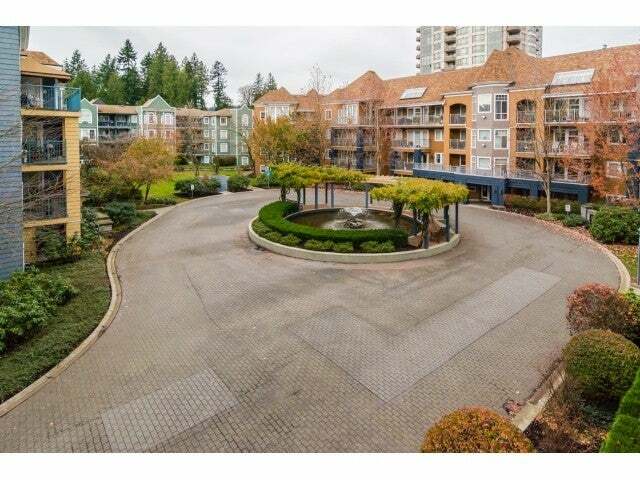 Stunning complex and perfect location with this beautiful 1 bedroom unit overlooking the courtyard in Lakeside Terrace. 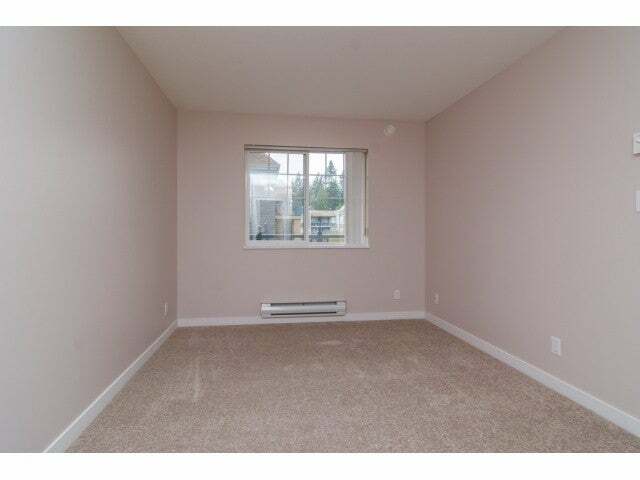 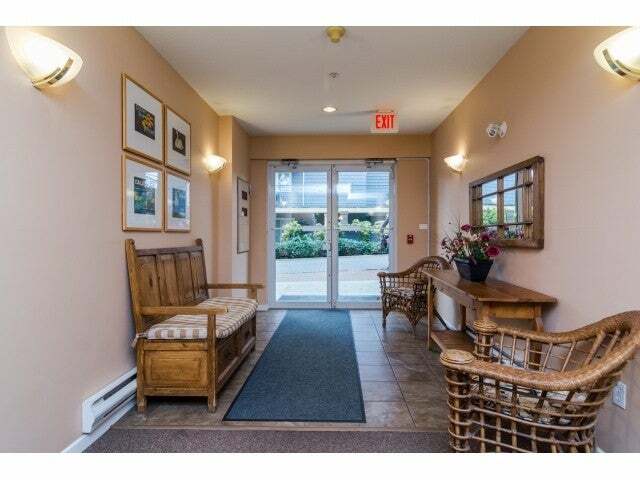 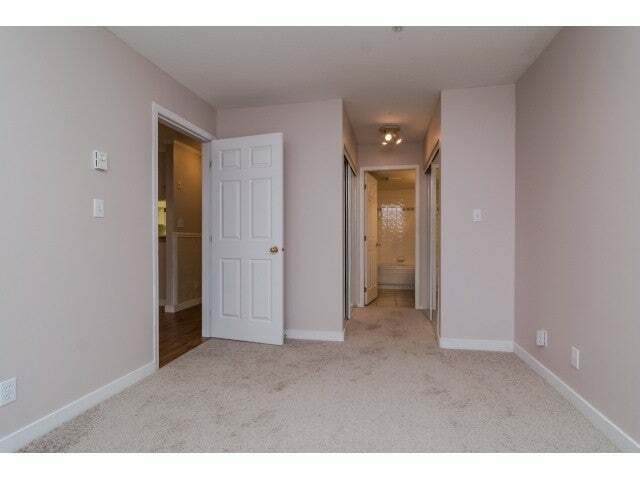 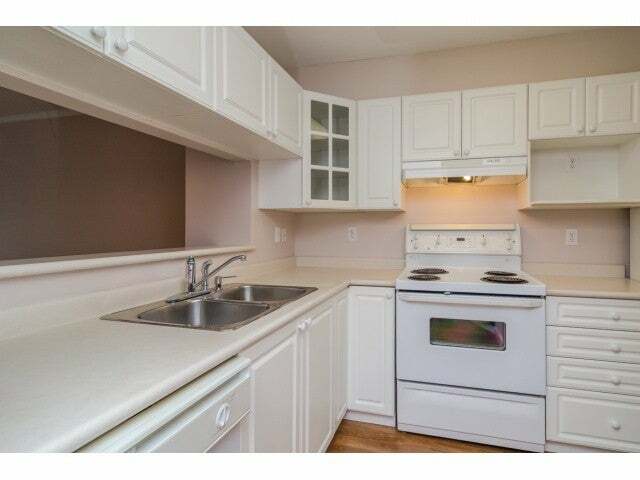 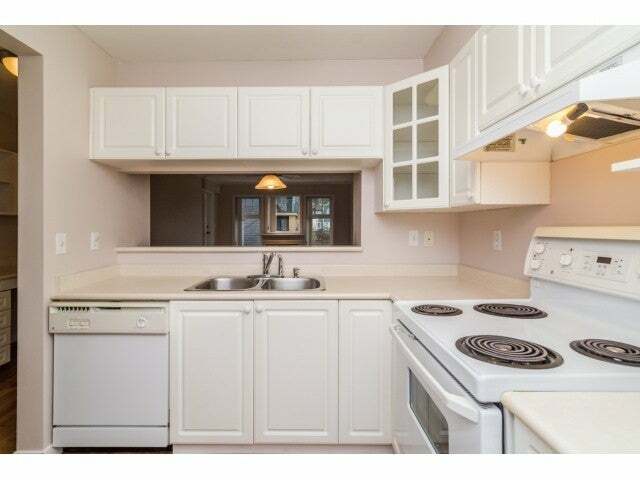 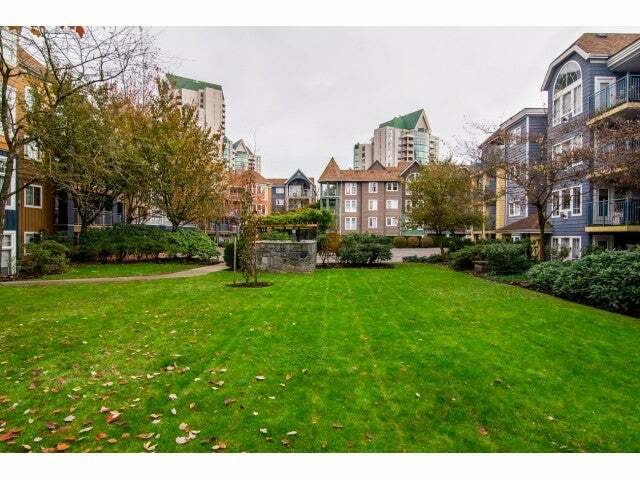 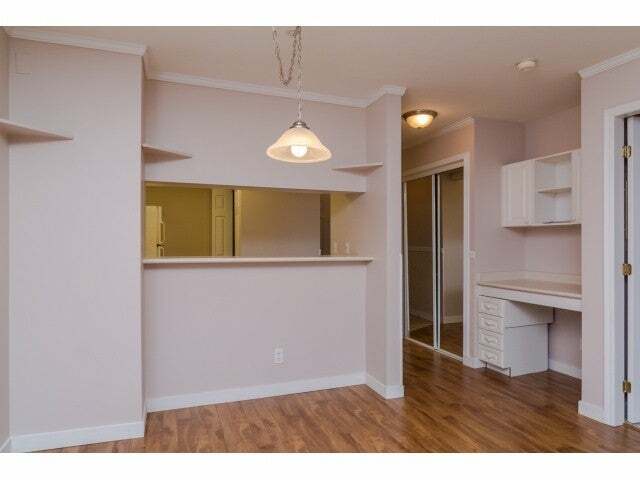 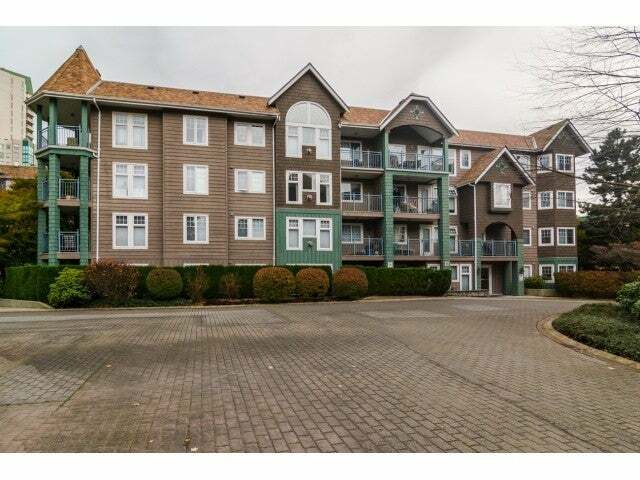 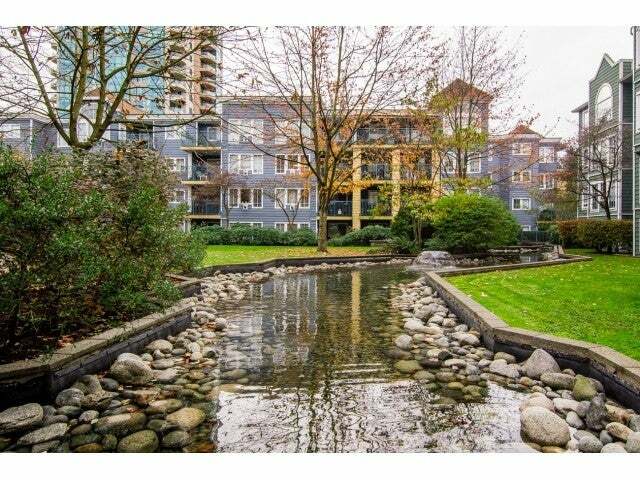 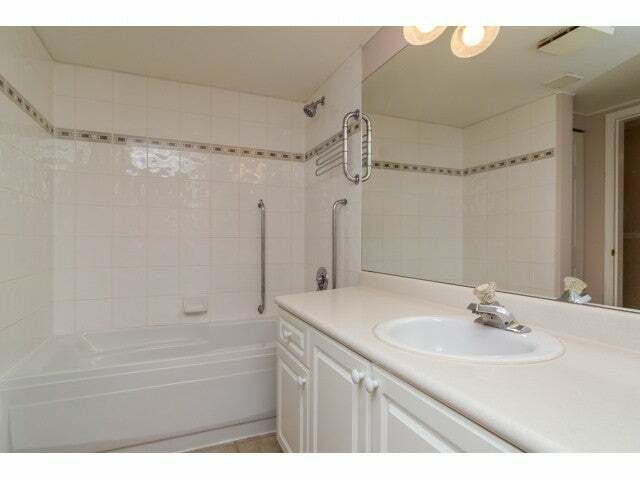 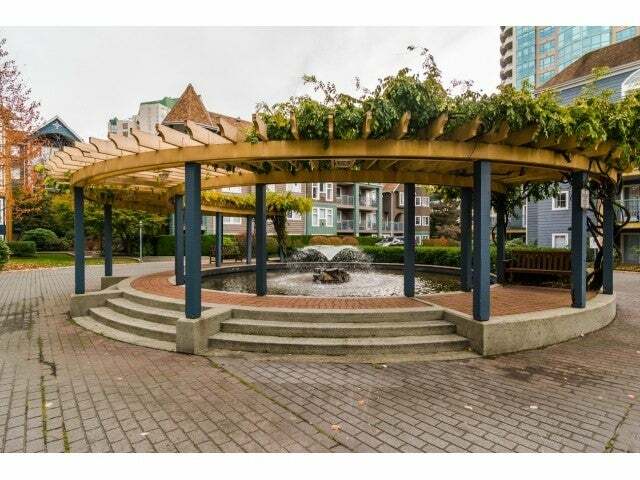 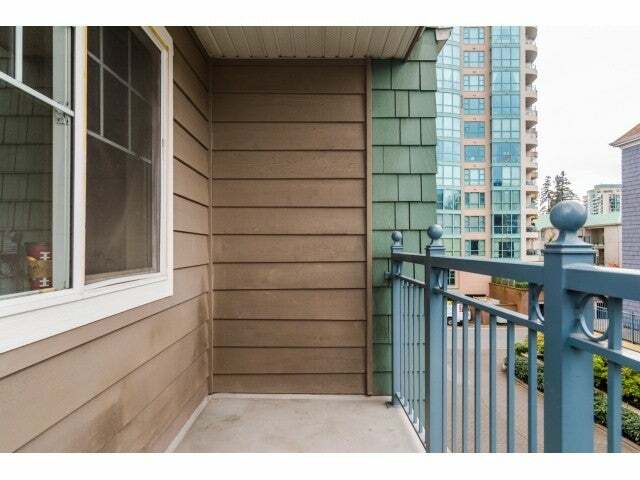 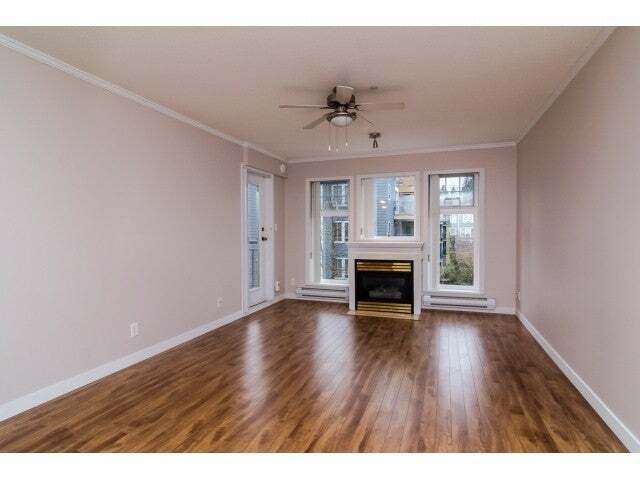 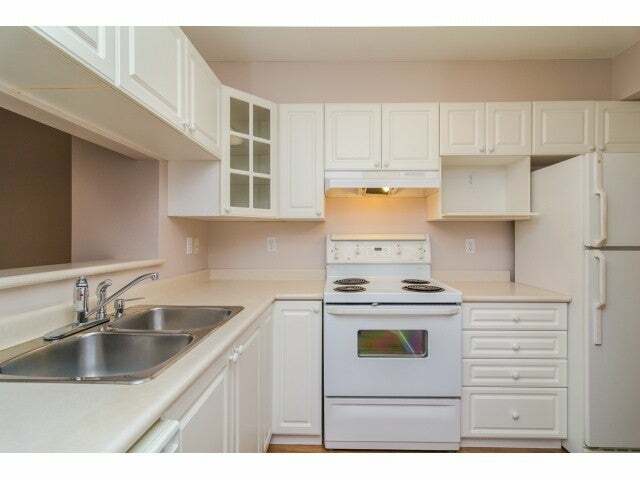 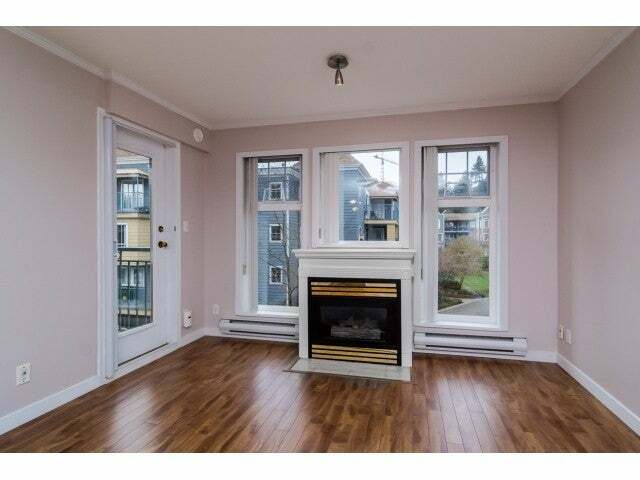 Centrally located next to parks, shopping, Douglas College. 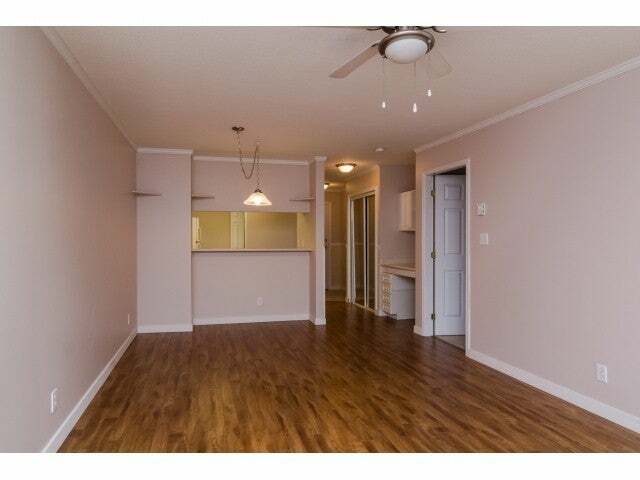 This perfect one bedroom has been freshly painted, has acozy gas fireplace, in suite laundry, open kitchen feel and nice cheater ensuite with tub and shower. 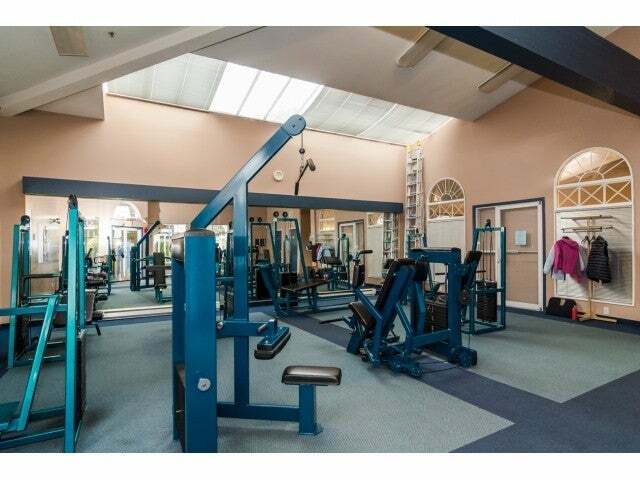 This great complex has a pool with sauna and swirlpool, private fitness center, underground parking and is surrounded by gorgeous fountains and waterways. 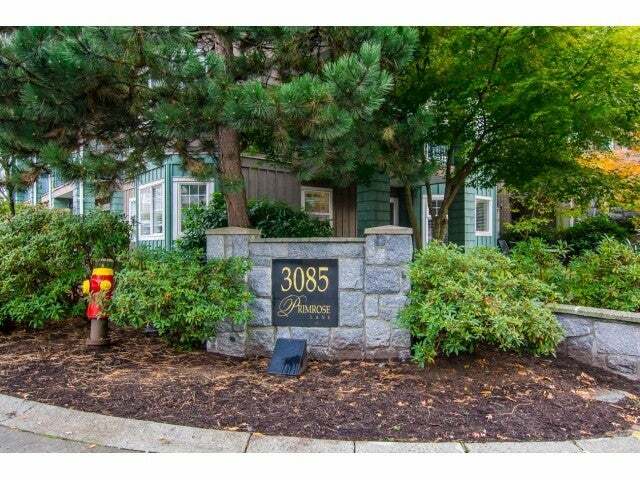 Don't miss this great opportunity to own your home in this great community close to all amenities!